Scientists aim to understand natural phenomena. However, what are natural phenomena? Natural phenomena are a "state or process known through the senses rather than by intuition or reasoning (1)." Or in lamens terms, a process that is experienced or seen, but not yet understood. Scientists and children are similar, in that they are endowed with a natural curiosity about the world around them. So, of course, why would we not encourage them to explore their own backyard or the world around them? Below are some fun experiments that you can do with your favorite youngin' over the summer! Kids love slime and Plato, but it's a complete disaster during clean up. Well here is a less slimy and crumbly alternative... FLUBBER. In a large bowl combine 1 tbsp of borax with 1 cup of water. Mix until borax completely dissolves. Add 1 cup of glue to the water borax mix. If you plan on making this in bulk everything is a 1:1:1 ratio. HERES THE BEST PART! Use your hands to mix everything together in the bowl. Add food coloring to personalize your flubber and be sure to mix it thoroughly. Continually add in small amounts of borax to "thicken" the flubber to the consistency that you want. If you remember silly putty from your younger days... that's what you're aiming for. Add in small toys or glitter if you like. Comment below your customizations. So whats going on during the experiment? Why did the glue start as a liquid and then become something that resembles more of a solid? This is called polymer science. Glue is made out of polymers which are long chains made up of repeating molecules like a chain is made of many links. The polymer chains will link with other chains by using the borax which will create the flubber. That's why when you add the borax to the glue it becomes "thick" because the chains can't move around as much and are becoming stuck. What if I told you that there is a substance that is both a liquid and a solid at the same time? Would you believe me? In a large bowl combine cornstarch and a few drops of food coloring. Test to make sure the liquid is at the right consistency. When stirring the mixture with your hand it should feel like a liquid, but if you hit it, it should feel like a solid. YOU'VE CREATED A NON-NEWTONIAN FLUID! Have fun smacking and stirring it all you want. For you adults, you might find it's a great stress reliever haha. I recommend letting your hand sink to the bottom of the bowl and then trying to pull your hand out as fast as you can. Let me know what happens in the comments below. This phenomenon is due to the water and cornstarch mixture being a colloid. When you put pressure (sideways shearing force) on the mixture, the water will be forced (sheared) out of the way, leaving just the cornstarch. The name of the fluid comes from Isaac Newton and his description of a fluid since this fluid doesn't follow his description they were named Non-Newtonian Fluids. Fun Fact: Ketchup is a Non-Newtonian Fluid. Therefore, next time you want some ketchup out of a glass bottle its best not to hit it, but to be patient and wait. Who knew liquor could be such a versatile Newtonian Fluid! Coat the inside of the bottle with ethanol. Put the flame of the lighter next to the small opening and watch out! This is a simple explanation of how chemicals can release energy into their environments and power machines, such as the rocket or a car. You can take this reaction even farther and explain the combustion reaction or how something burns. When we burn things, specifical ethanol, it combines with oxygen and produces heat, water vapor, and carbon dioxide which can be seen in the bottle. I hope you enjoy these exciting, yet thought-provoking demo's with your children. I always have a blast demonstrating them and seeing the excitement on my students' facesCommentnd below and let me know what other fun experiments you like to do with your little one. I must try this with my kiddos!! Love the scientific message too. 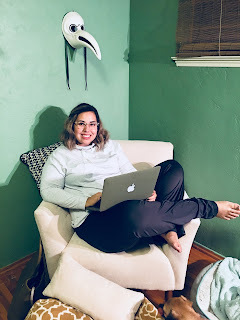 I believe that your blog gave valuable information to the readers. This will be the awesome opportunity for kids to learn new things about science and technology. 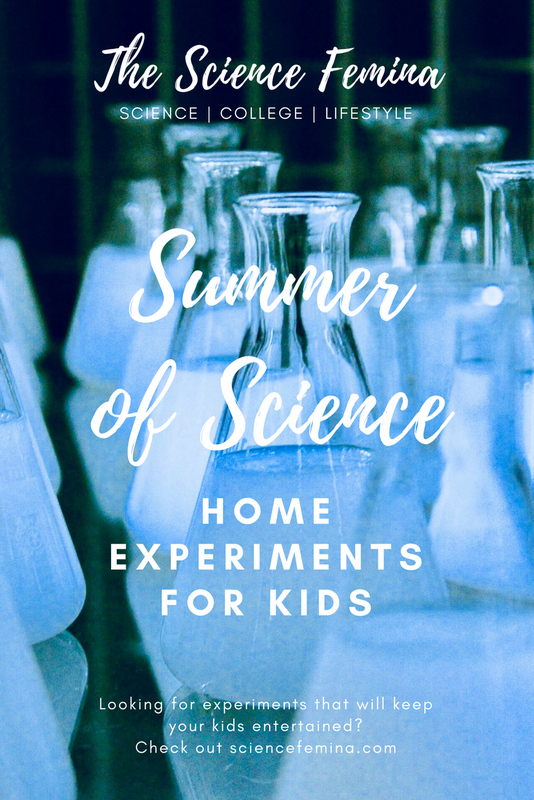 In the summer vacations kids can use their this free time very well by these science experiments in home. I have also checked out many domestic physics experiments on https://smiletutor.sg/fun-physics-hands-on-activities-for-young-kids-that-you-can-do-at-home/. Besides it, you may also get more study related tips like parenting tips, teaching tips, tutoring tips, exam tips.